How honey bees make house hunting decisions. Asian honey bees, and European honey bees are different. Here’s why. 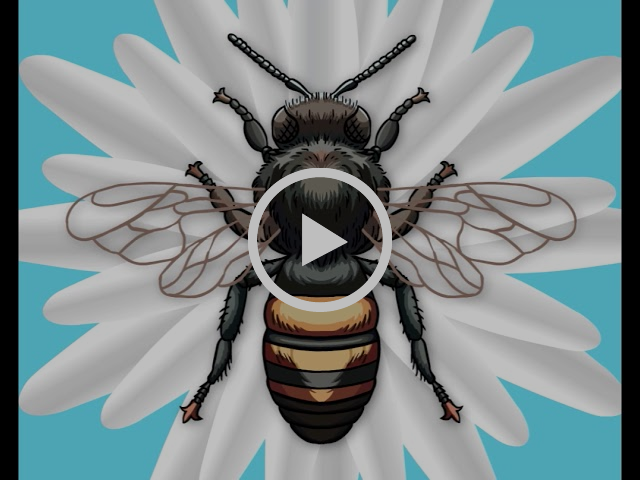 When honey bees go house-hunting, how does the whole colony agree on where they should live? You might think the queen rules but actually colonies are more like a democracy. My research shows different species vote in different ways. We’re all familiar with the Western honey bee (Apis mellifera), but you’d be less familiar with its 10 Asian sister-species. For my PhD I chose to study two: the red dwarf honey bee (Apis florea) and the giant Asian honey bee (Apis dorsata). The Western honey bee is a settled sort, with nesting cavities occupied for many years. But the two Asian species are vagabonds, following the blooming flowers. That’s reflected in the different types of nests they build. The Western honey bee goes for an elaborate affair consisting of densely packed arrays of hexagonal cells stacked on end, layer by layer, to form multiple colonies about the size of a milk crate. By contrast the red dwarf honey bee constructs small, single-comb, dinner plate-sized colonies, which they’ll hang from a horizontal branch or rock surface. The giant Asian honey bee constructs huge single colonies up to two metres wide. They are so heavy they can only be built on large branches or rocky outcrops. When it’s time for Western honey bees to start a new colony, a single queen plus thousands of her workers issue forth from the hive and cluster on nearby plants. Scouts head out in search of a large dry cavity. On their return they dance, waggling their abdomens in a stylised figure-eight movement that is code for the distance, direction and quality of the potential nest site. The dancer’s goal is to excite other scouts to visit the site, who may then return and add their own dance of approval. Through this vote, Western honey bee swarms select the best available nesting location. 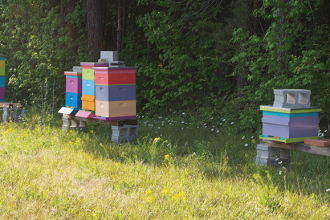 Biologist James Makinson has been inspired by the decision making style of Asian bees. Asian bees are not so picky. While the scouts do evaluate and dance for nesting locations, their audience often doesn’t take the trouble to do its own evaluation. The process is less rigorous, but it avoids a tied vote. Decisions get made fast. The behavioural rules that honey bees use to reach collective decisions are inspiring algorithms to solve big data problems. The solution to many of humanity’s problems can be found by studying the natural world, if we know where to look. 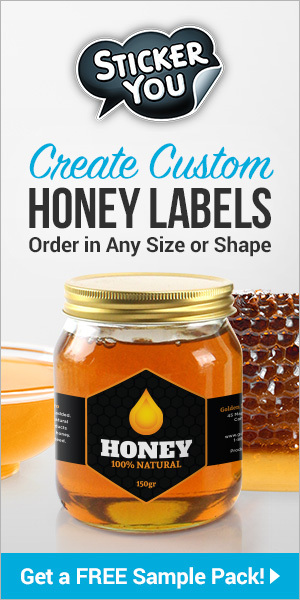 Previous articleCATCH THE BUZZ: Illegal Honey, Again. Next articleCATCH THE BUZZ: Arctic Pollination! Who Knew?